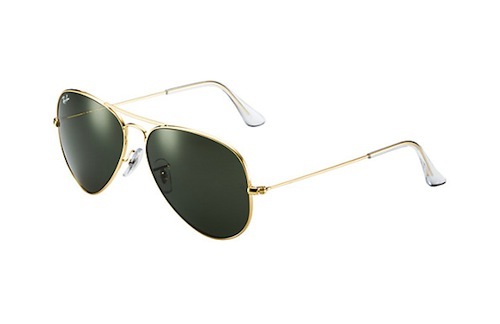 I use to borrow my father’s RAY BAN aviators all the time, they’re a classic that never goes out of style and everyone looks super chic and cool wearing them. They are nostalgic! I use to own a pair too.